Cavi MIDI Ci sono 6 prodotti. 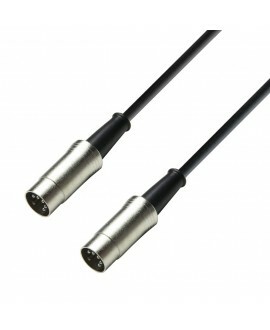 cavo MIDI 6 metri Studio- and stage-ready MIDI cable for use with keyboards, expanders or other MIDI equipment. Features five-pin, metal diode plugs – for increased strains onstage or in a studio environment. 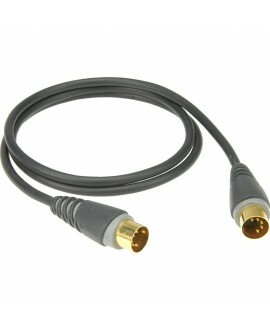 cavo MIDI 3 metri Studio- and stage-ready MIDI cable for use with keyboards, expanders or other MIDI equipment. Features five-pin, metal diode plugs – for increased strains onstage or in a studio environment.